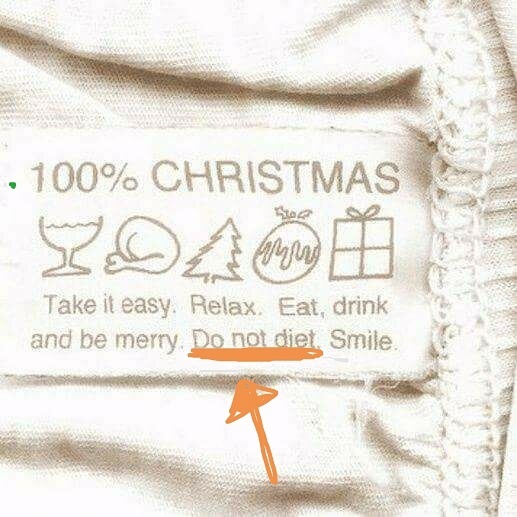 Do not diet! – Living life the MegaSpecial way! Most important part of that… ‘Do not diet’… EVER! Be kind to yourself instead and eat what your body needs!